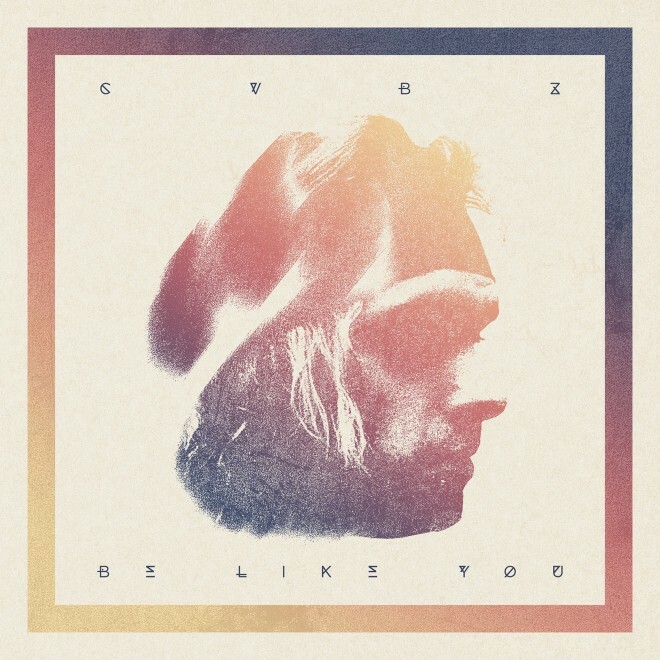 Performer, songwriter and producer CVBZ just dropped a fresh new track “Be Like You.” Part electronic summer jam, part R&B (courtesy of breathy vocals) and part party pop, you can tell “Be Like You” has a one-way ticket to radio waves. I always wanted to be something different, someone else, somewhere new. We all aspire to be better— like that certain “someone”— I wrote this song when I finally realized I was that person all along.